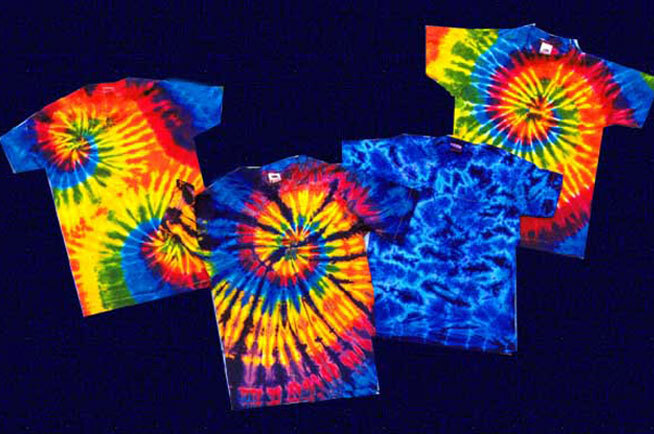 Create your own tye dye t-shirts. These T-shirts make for a great party activity. We bring all of the supplies along with a tye-dye expert to help your guests with their creations. 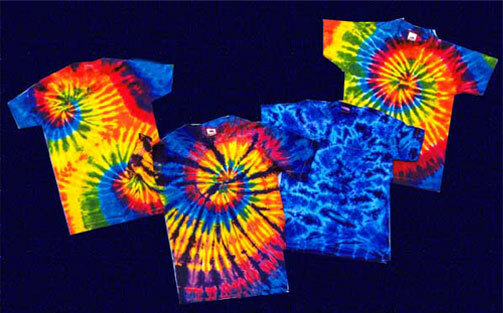 Tie-Dye is the process of dying shirts with bright colors. The different techniques for shirt making will result in a different pattern every time. Not one shirt will be the same. This is a great party activity and a fun gift to take home.